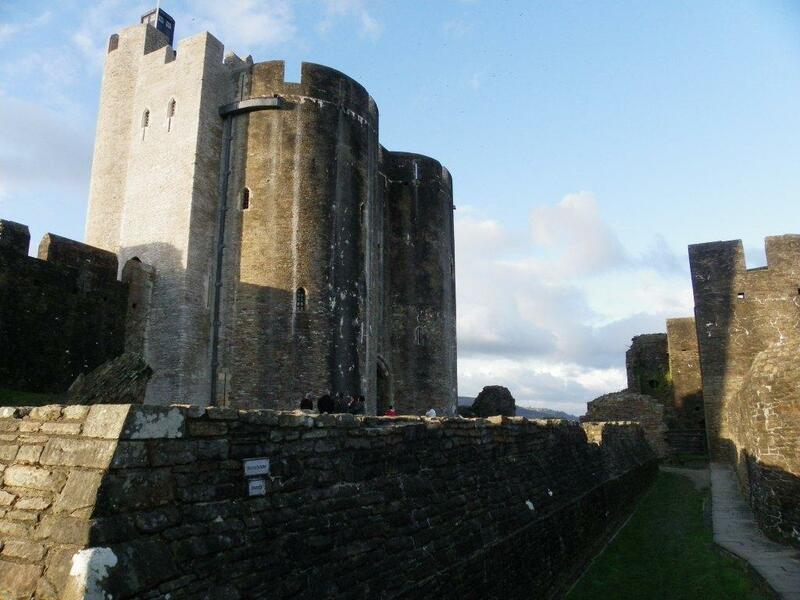 In the late eighteenth Century the Marquess of Bute acquired Caerphilly Castle. His descendants oversaw its 'great rebuilding'. Restoration of the Castle began in the late nineteenth Century, under the direction of the immensely wealthy third Marquess of Bute. This work continued throughout the last century under the fourth Marquess and later the State. The result of this extensive and painstaking restoration work is the Castle you see today. So it is thanks to the Bute family that we can all now enjoy a great day out with our dogs in and around Caerphilly Castle.